Flight Creative Media has accumulated a wide range of skills and techniques over the years, but standing still isn't one of them. We're always exploring new technologies to push our visual storytelling to new heights. 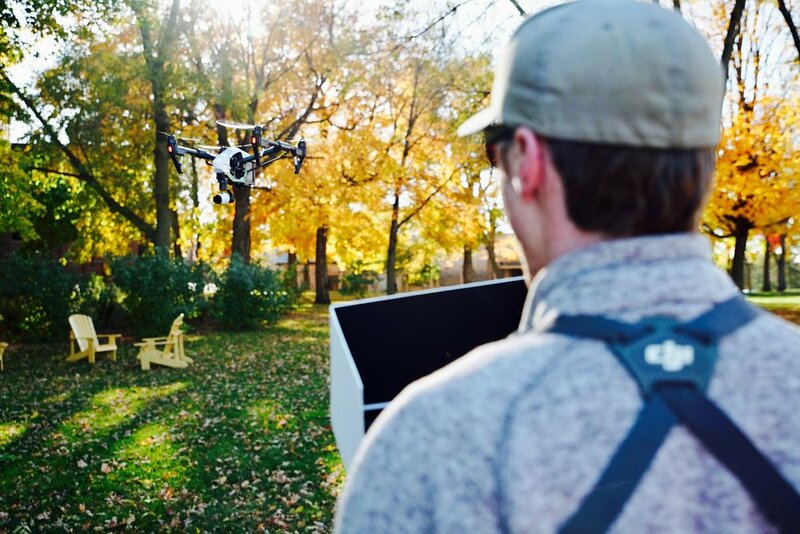 DRONES, or Unmanned Aerial Vehicles (UAVs), have quickly emerged as one of the most exciting and useful tools for filmmakers in recent history. Drones allow us to capture stunning aerial footage, from vantage points that were unreachable to us a mere 5-10 years ago. Our flight crew consists of highly experienced remote pilots, all fully trained and licensed under FAA Part 107 regulations. 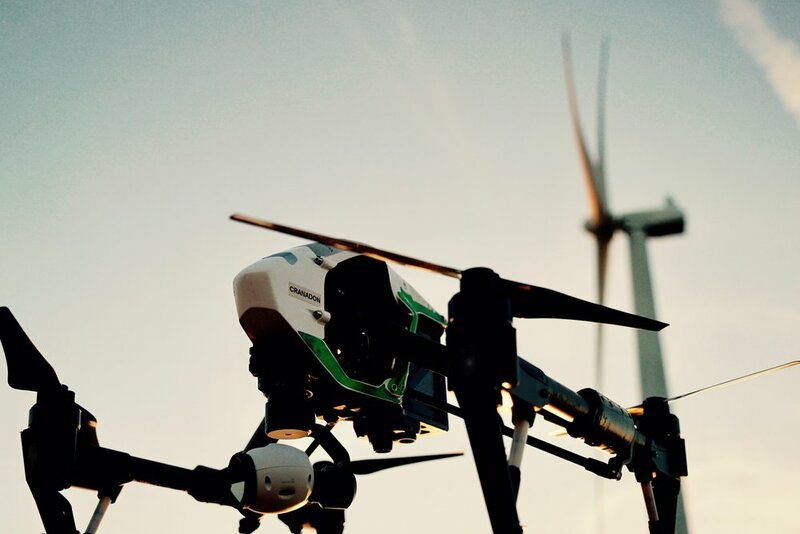 With years of flying experience, and total commitment to government compliance, our aerial operations are second to none. When it comes to drone flight, safety is our top priority. FCM carries dedicated aerial liability insurance, and our meticulous planning and pre-flight procedures ensure the reliability of our equipment, and the safety of everyone involved. FCM boasts the very latest in aerial tech. Our flagship drone, the DJI Inspire 2, comes equipped with 4K cameras, GPS location, and advanced sensors for terrain mapping and obstacle avoidance. Dual operators make complex shots possible, while live video output allows our clients to see what the drone sees. Dual batteries offer redundancy, and backup aircraft make sure we complete the objective as planned. Our pilots and aerial fleet have years of safe flying experience, in a wide variety of conditions and locations. Our experienced team is here to serve your needs, from flight planning to final delivery. Our work covers a broad spectrum of content creation – from broadcast television, to detailed aerial mapping, to stunning top-down photos. Fly your vision with FCM.